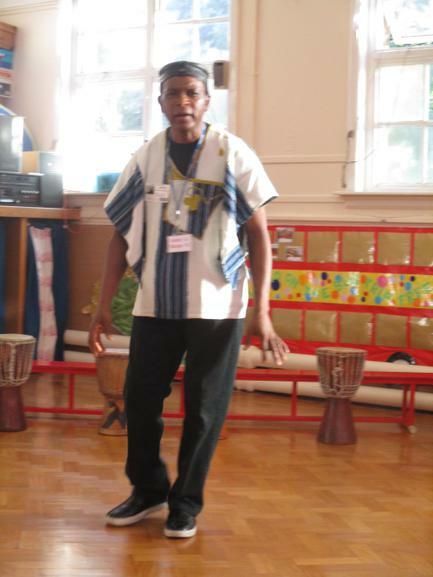 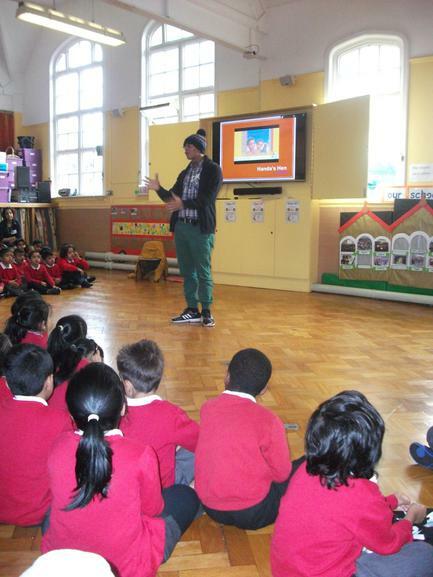 Kurly McGeachie is a performance poet and entertained the Key Stage 1 children in assembly with his poetry and storytelling. 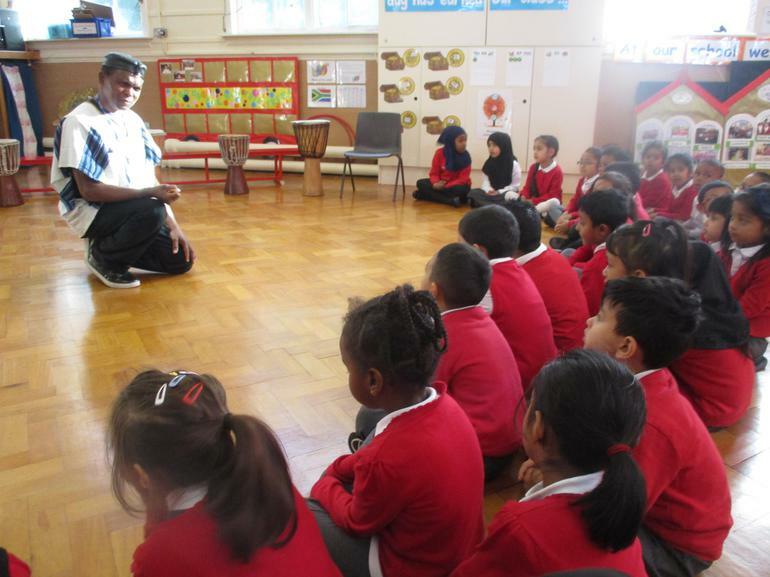 He talked about diversity and told the story 'Handa's Hen'. 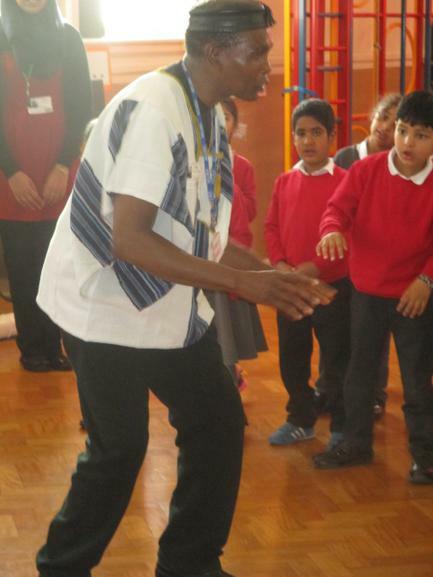 He spent the morning with Year 1 children. 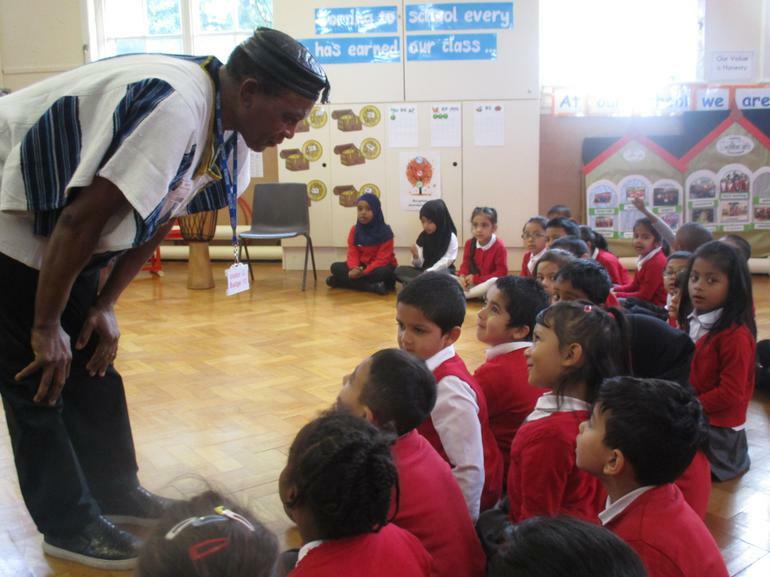 Black History Month is celebrated every year in the U.K during the month of October. 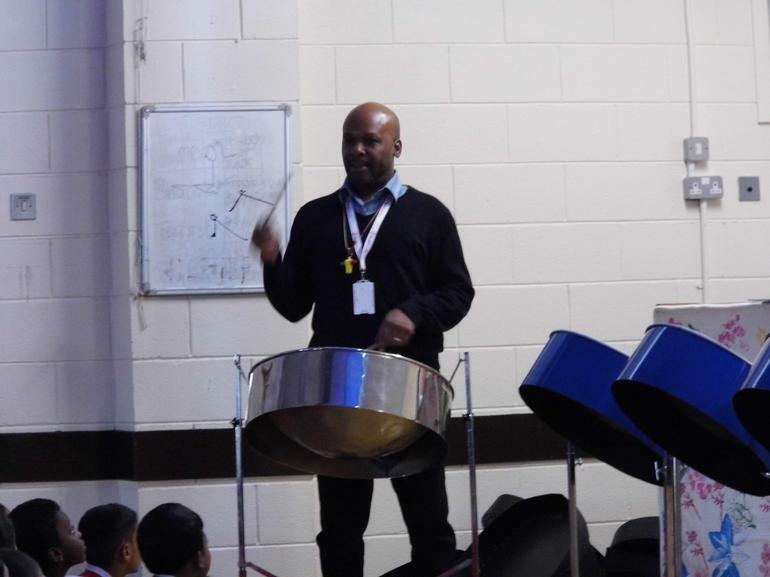 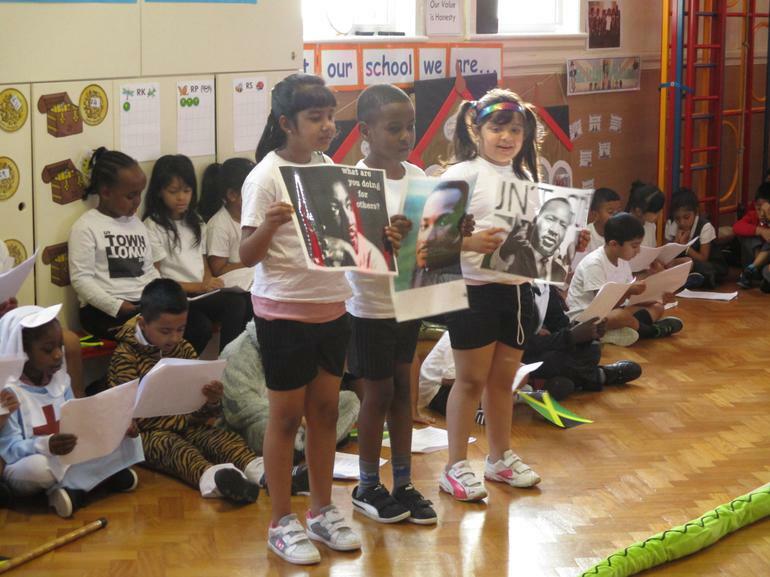 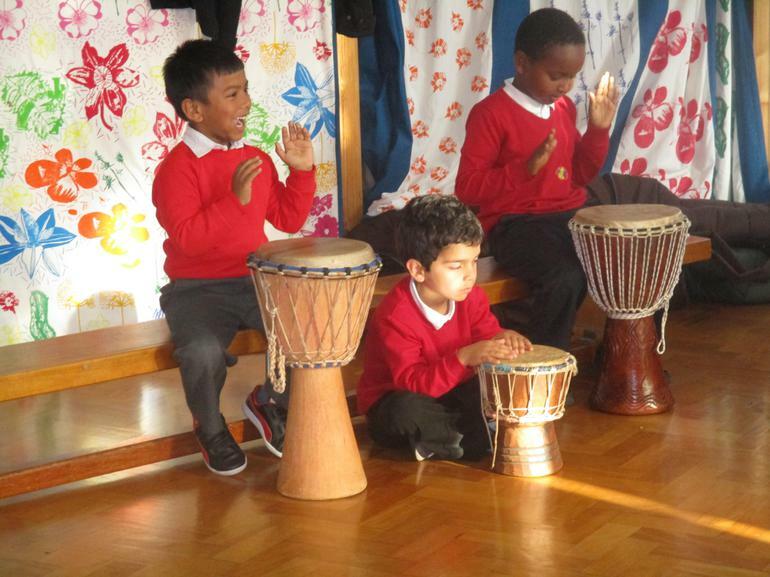 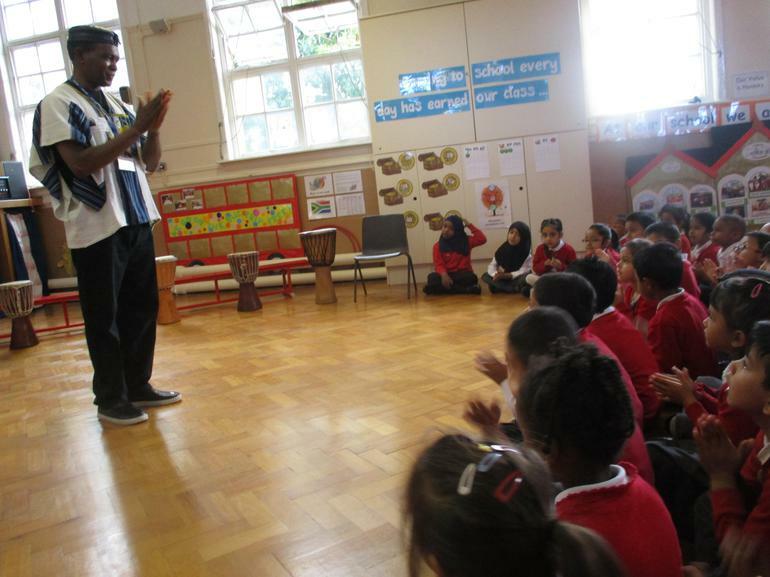 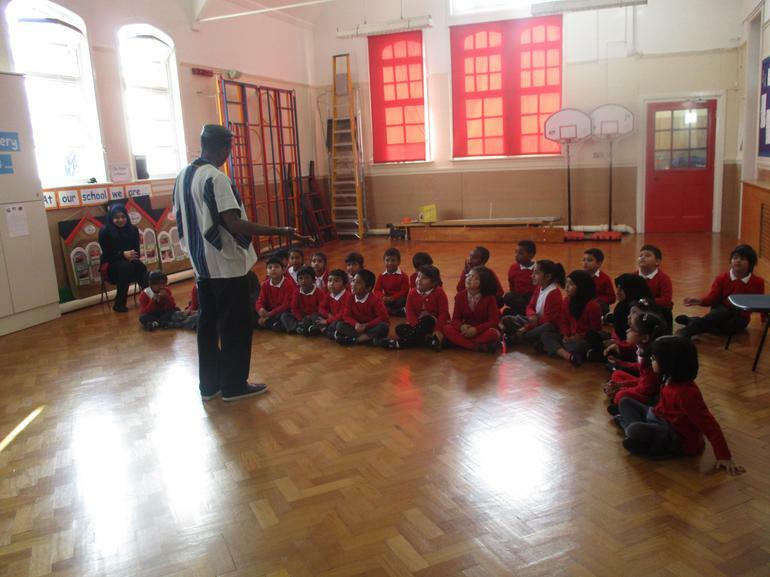 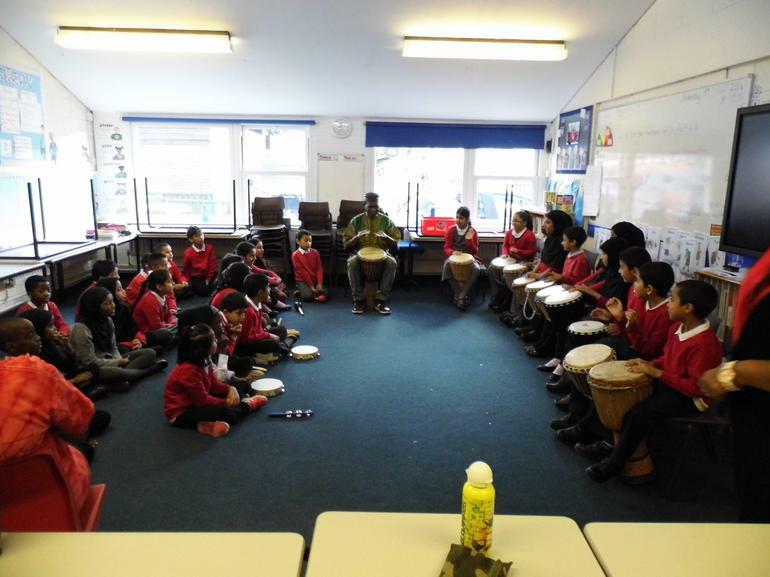 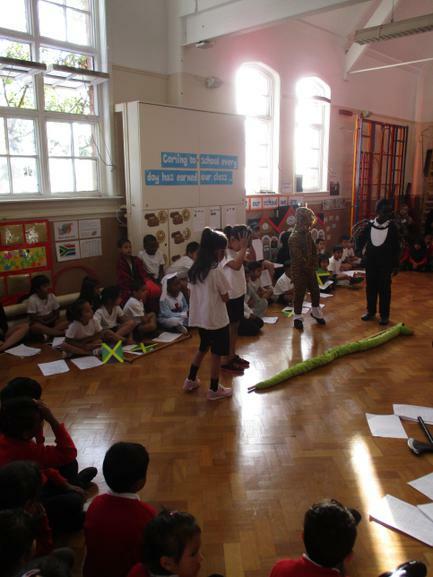 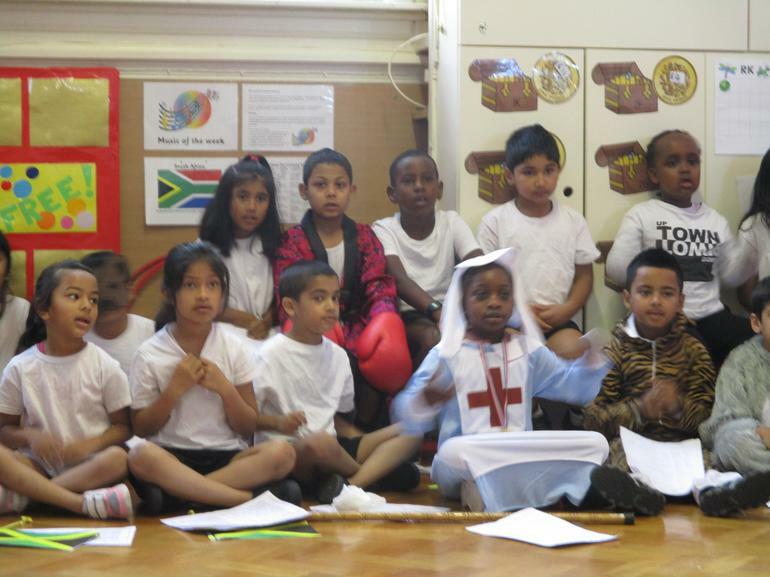 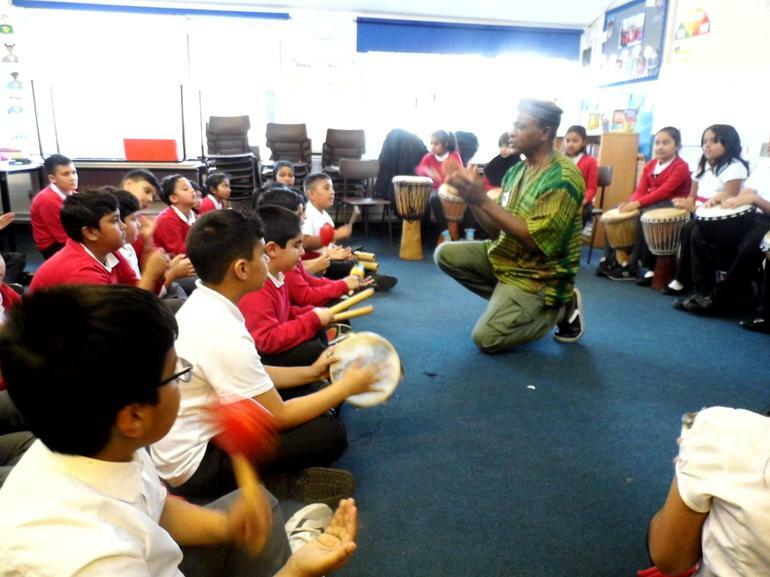 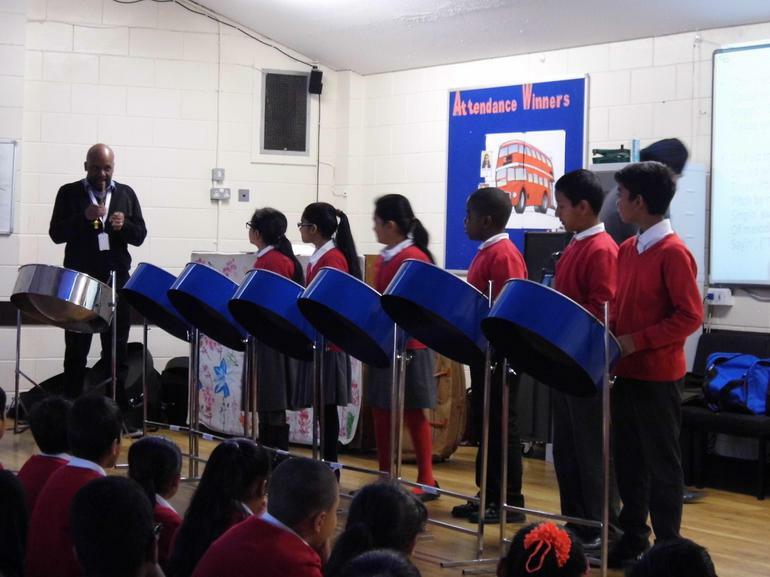 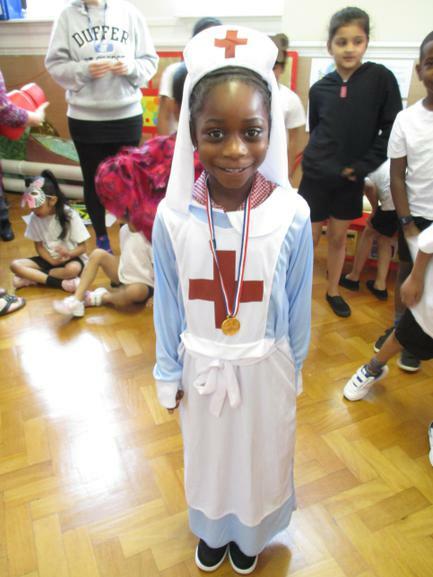 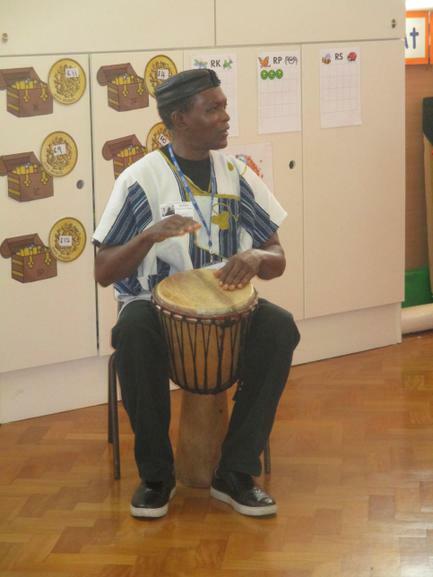 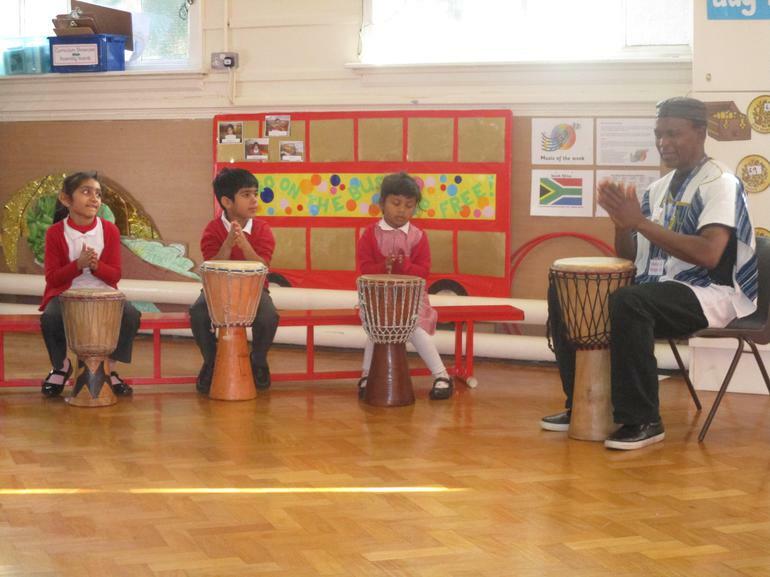 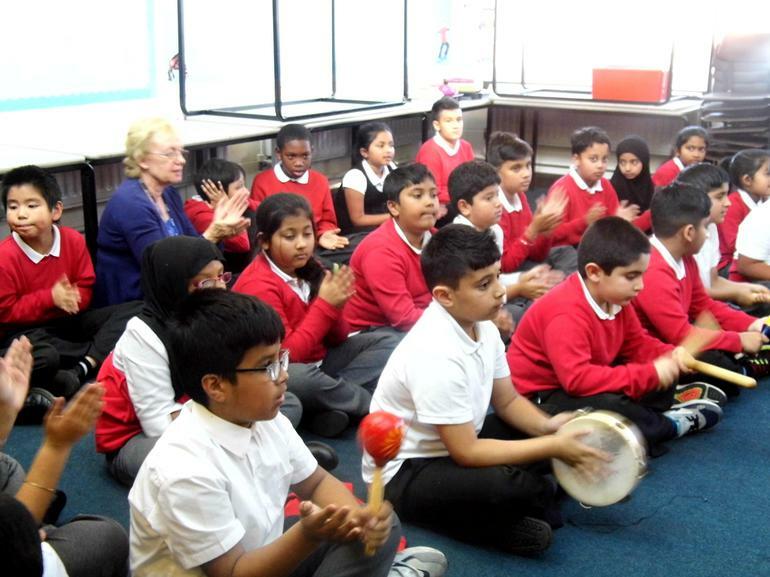 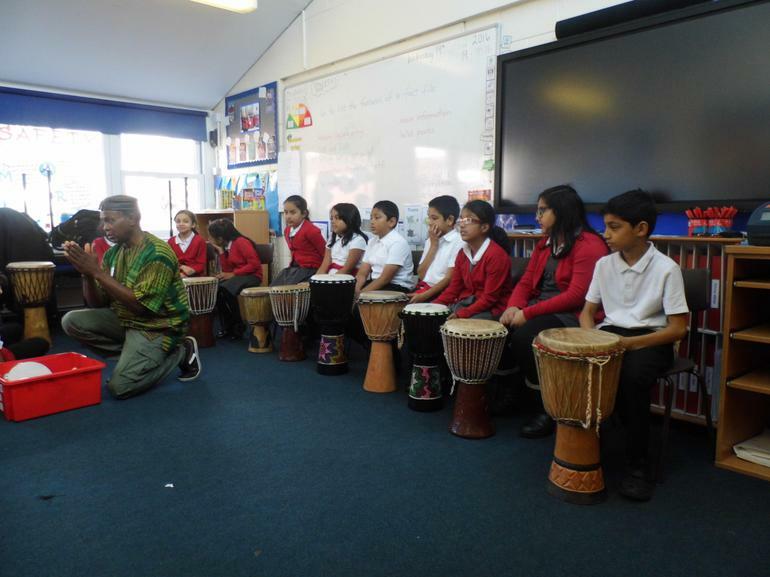 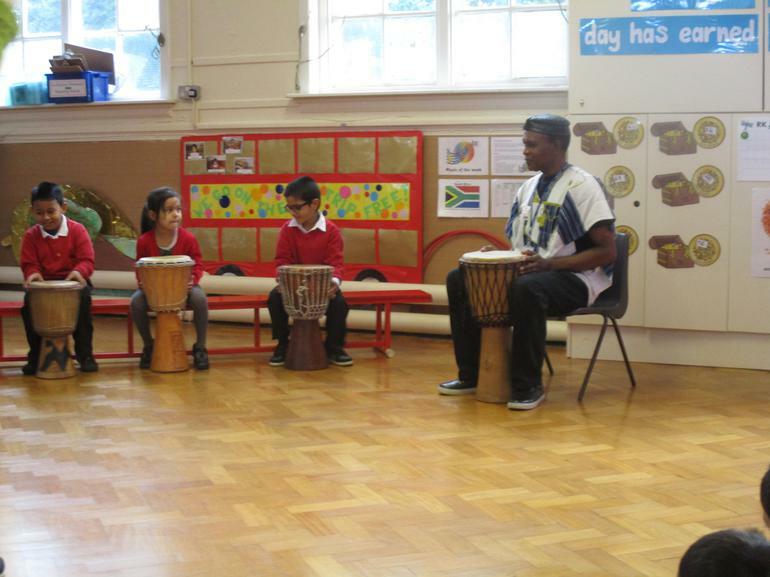 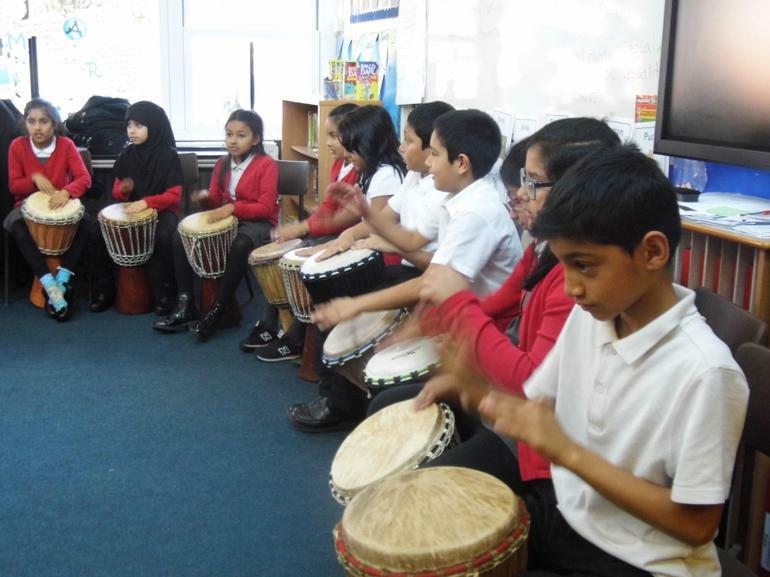 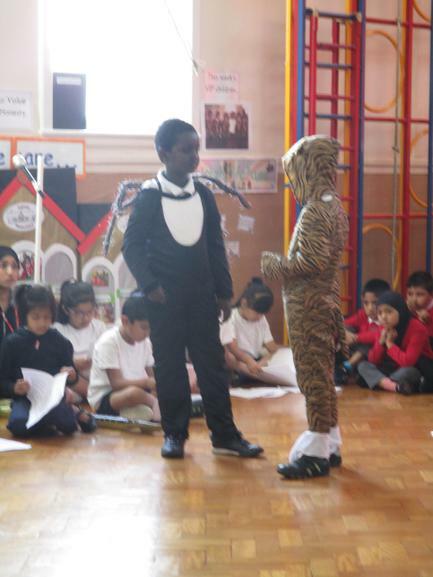 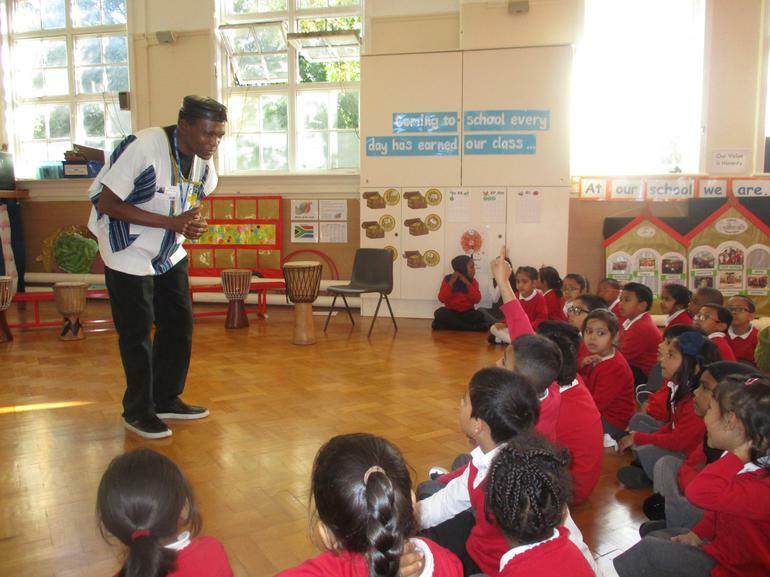 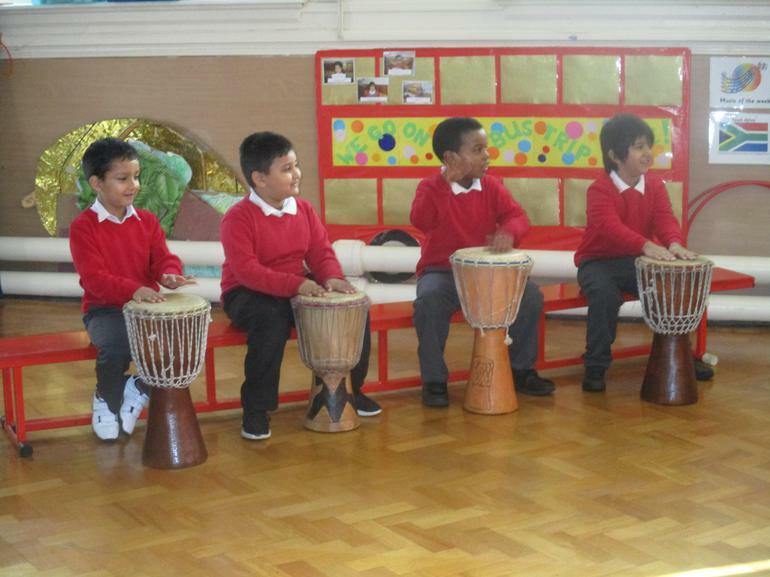 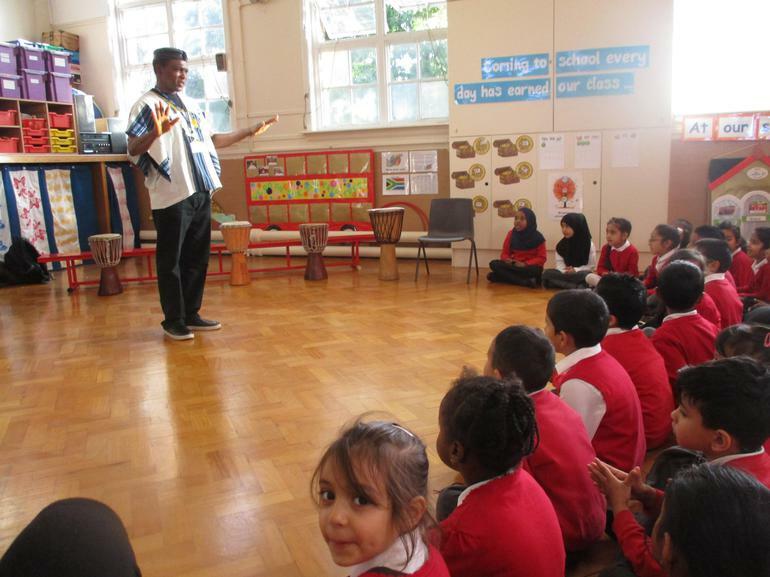 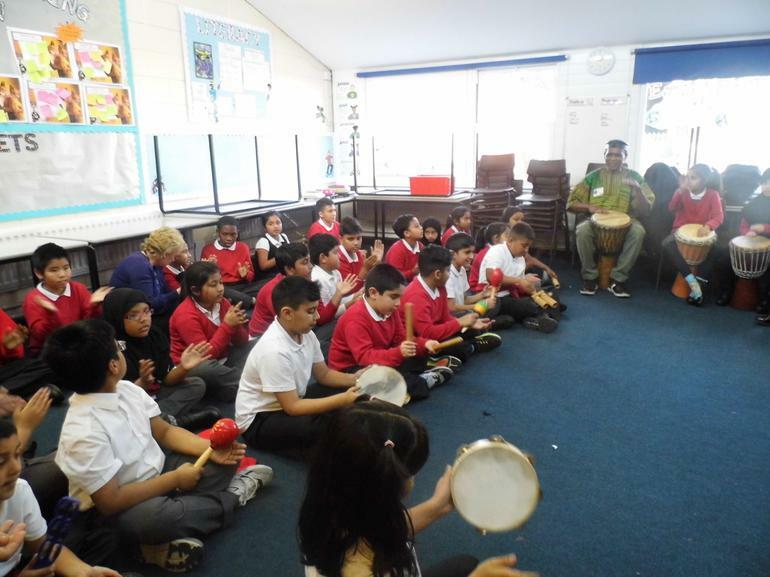 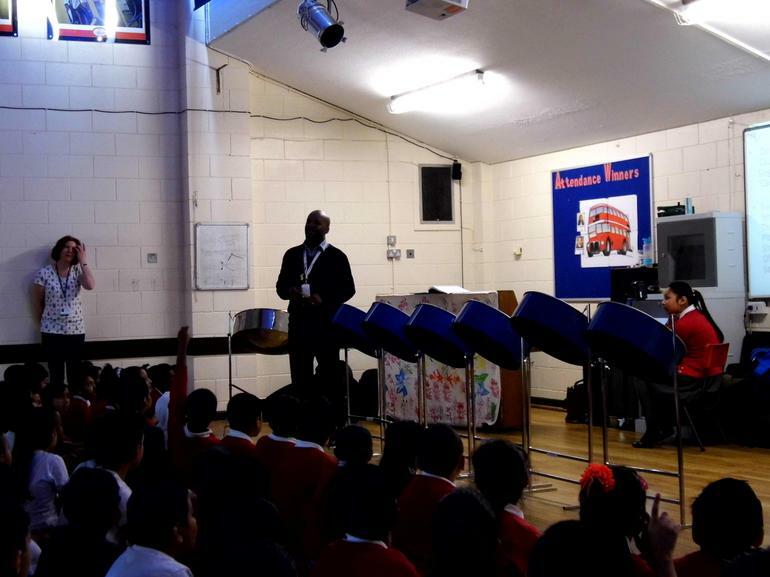 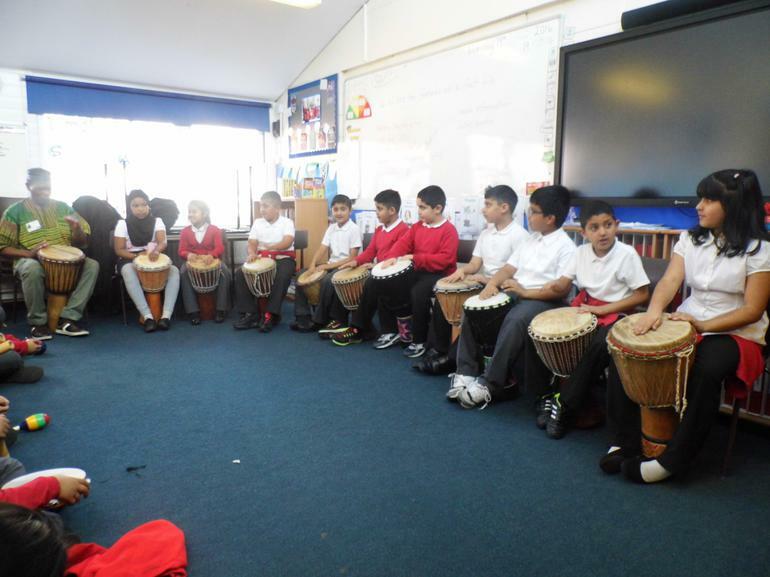 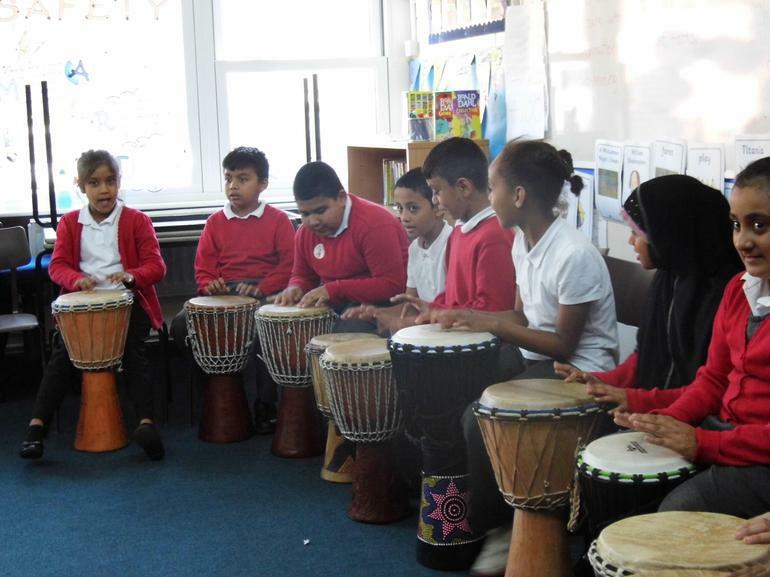 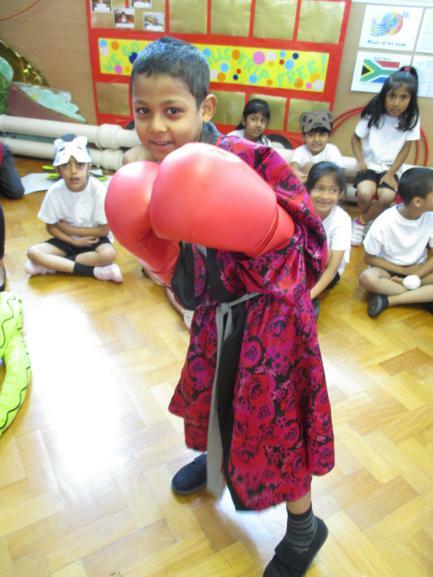 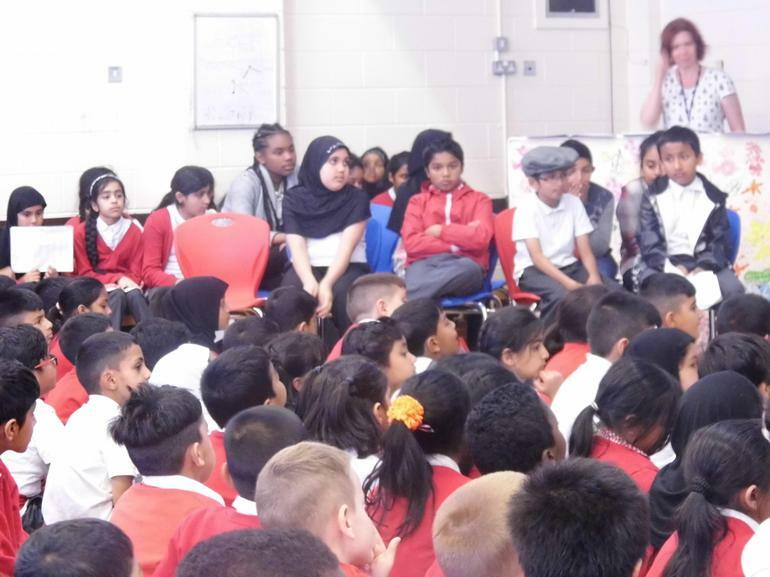 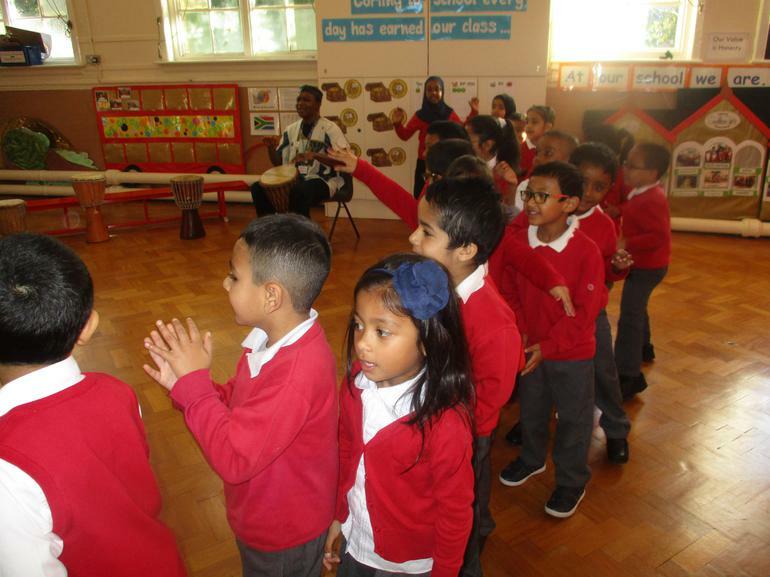 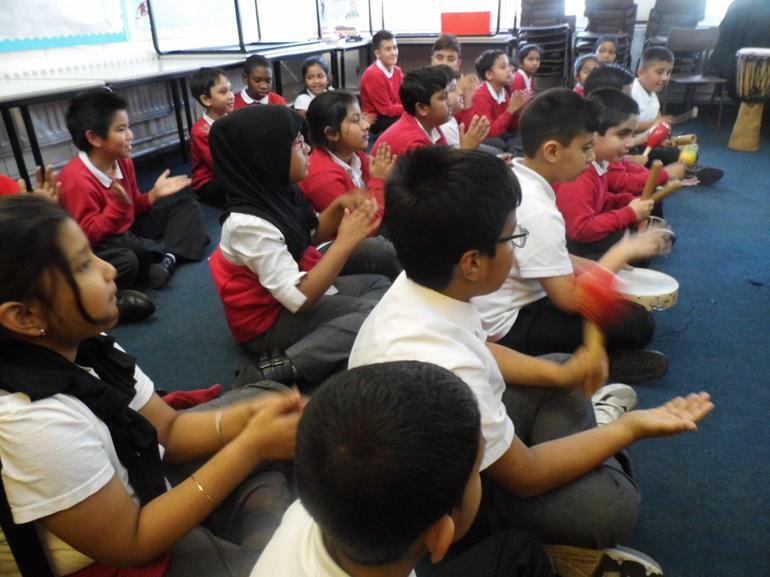 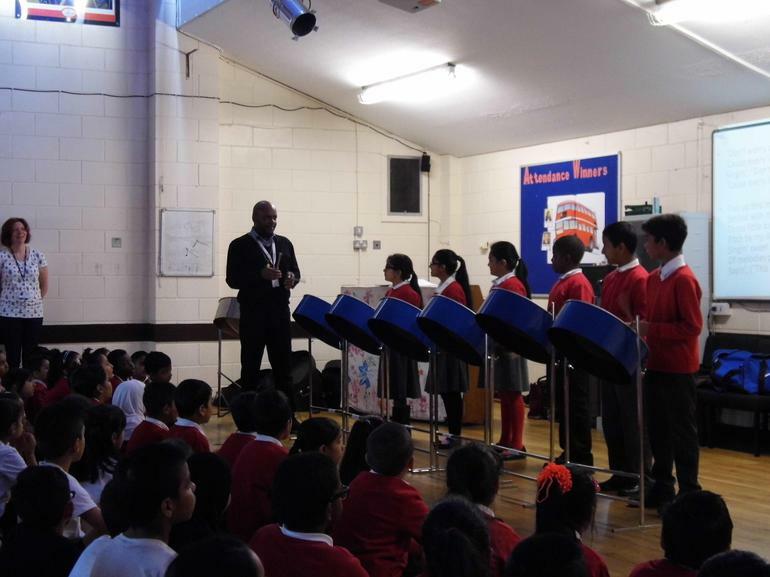 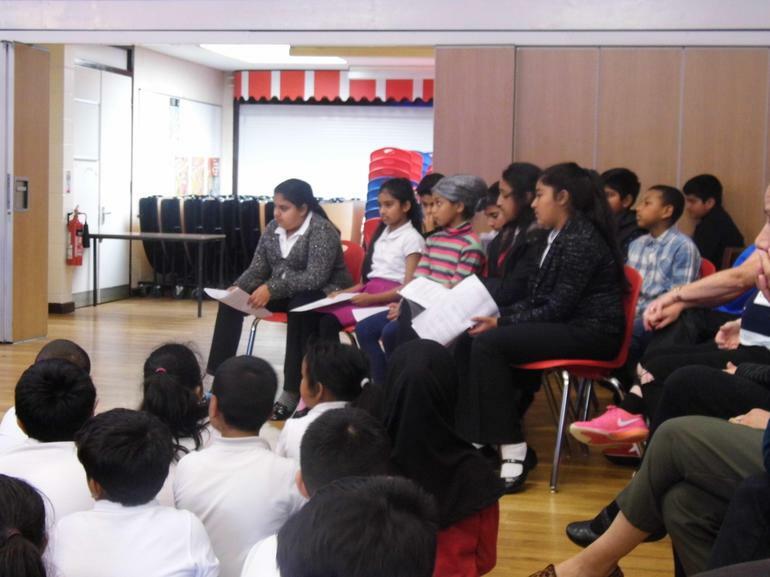 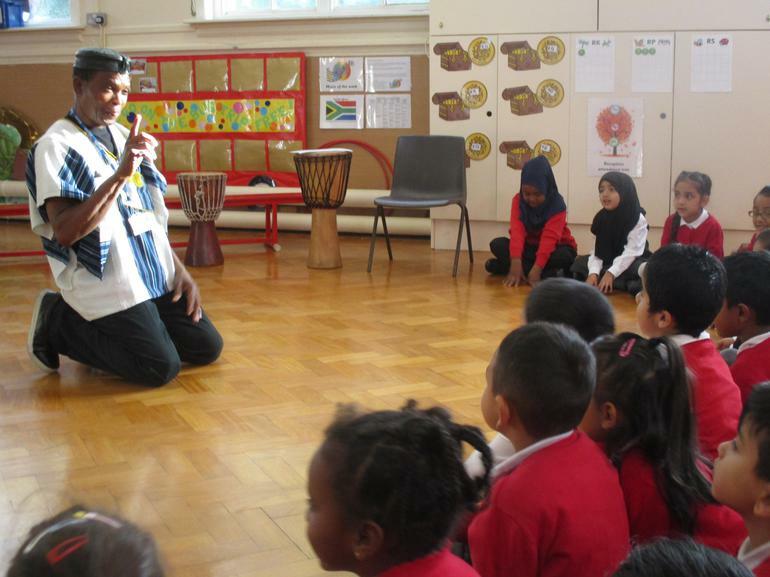 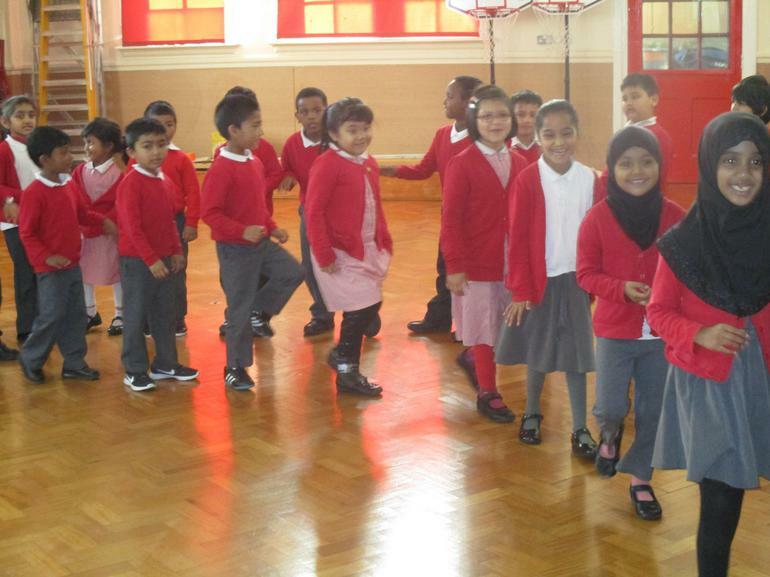 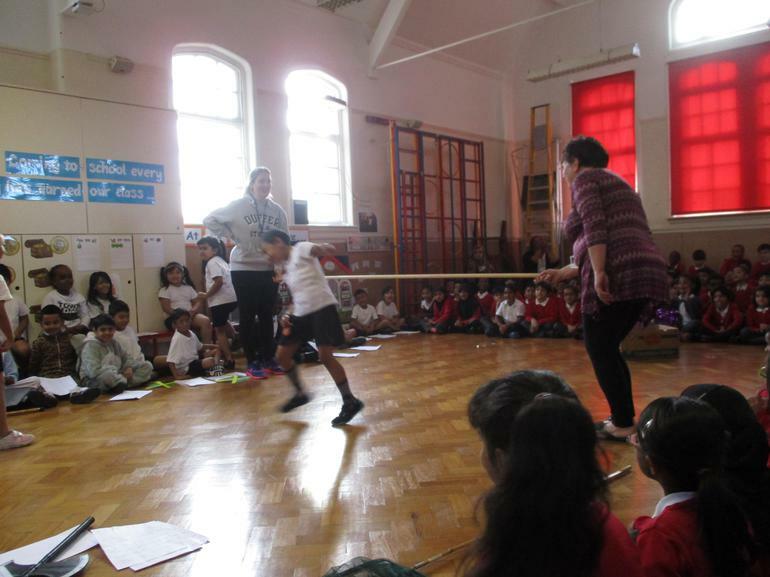 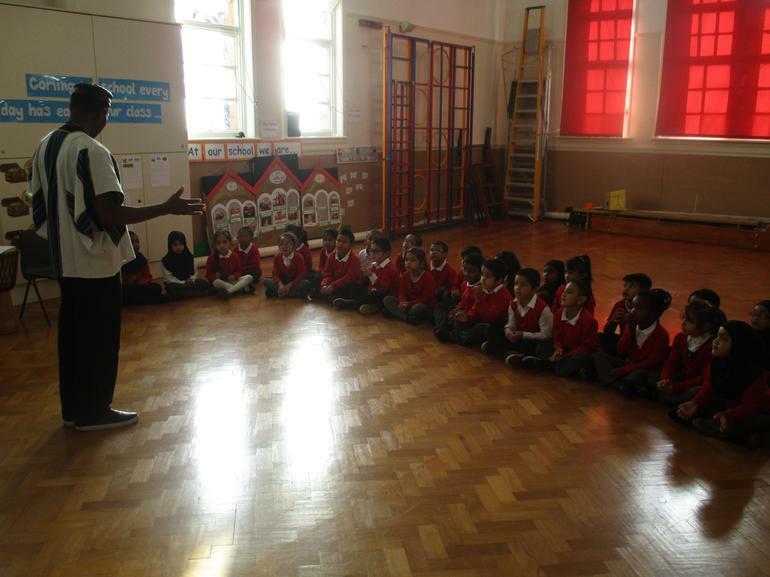 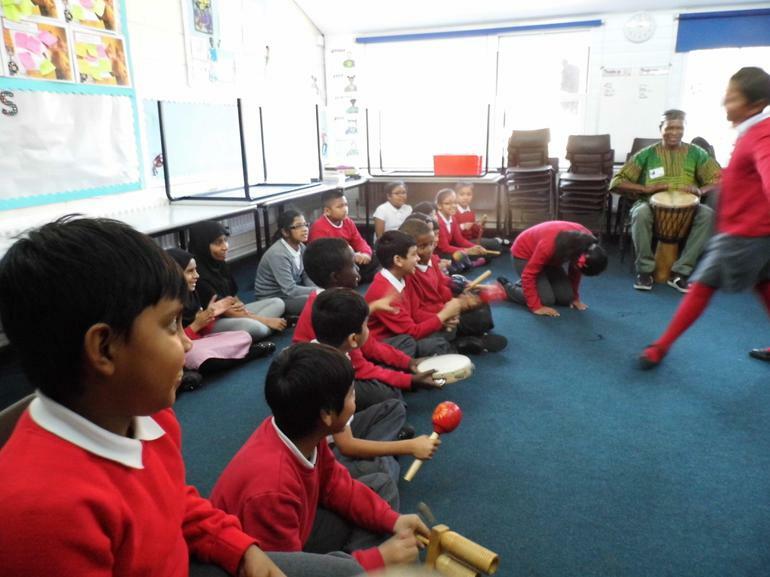 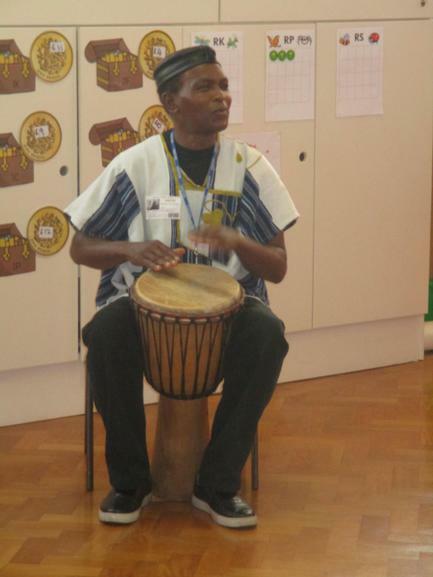 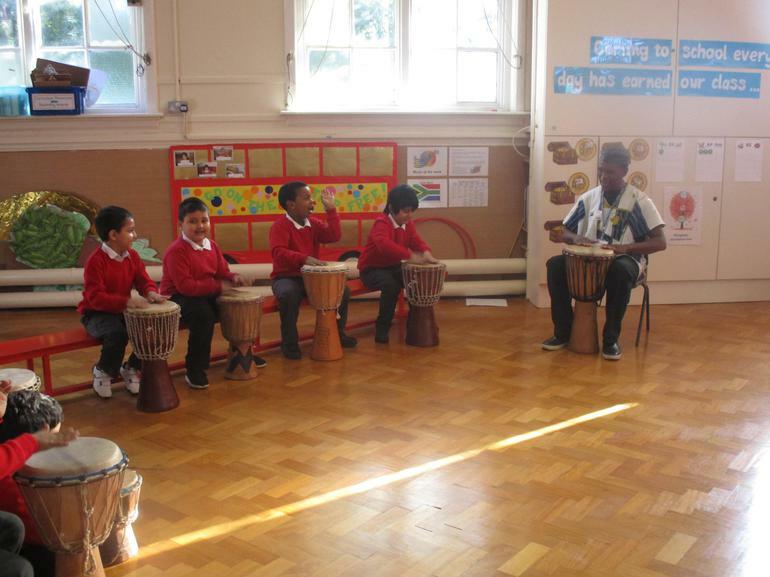 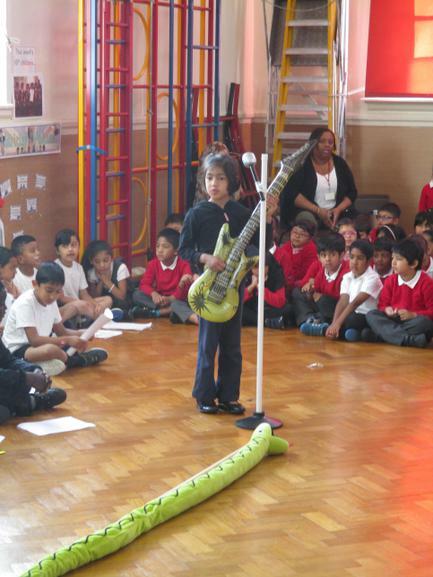 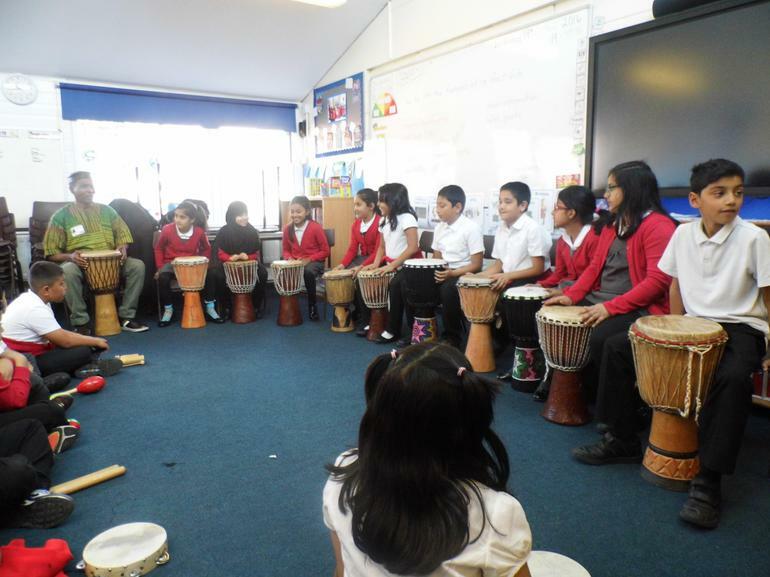 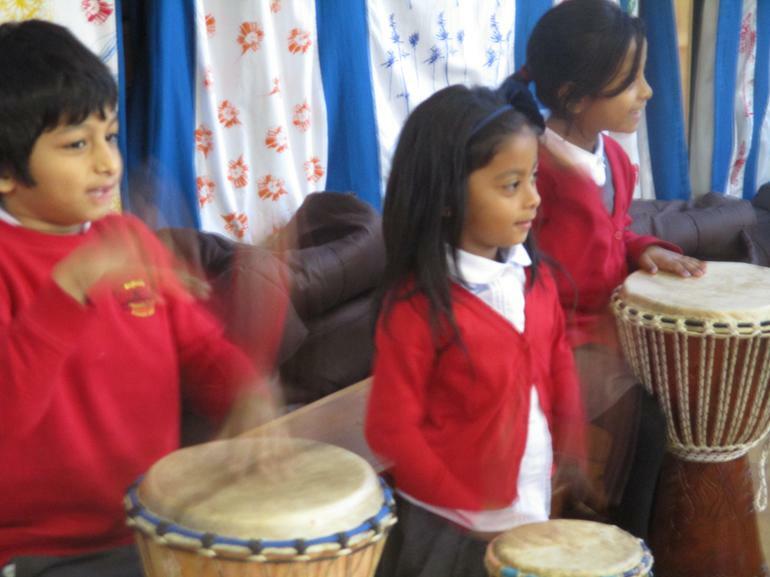 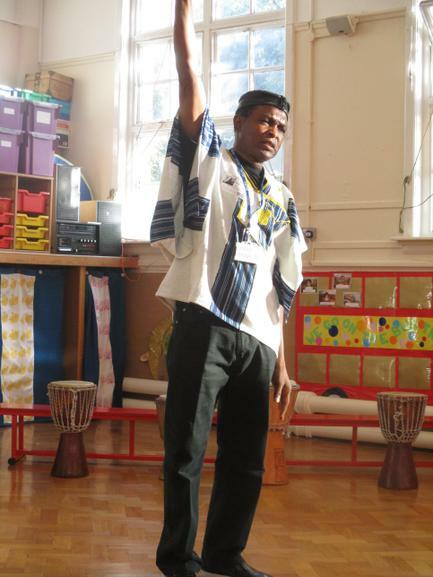 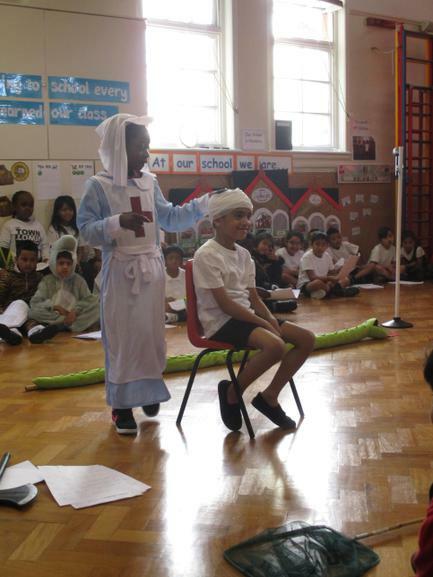 During October 2015, the children at Anglesey Primary School will learn about the achievements, diversity and richness that Black and Asian communities have made in the United Kingdom and worldwide. 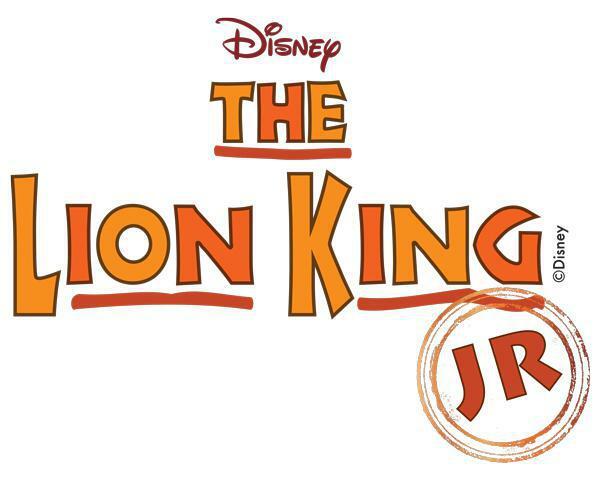 The Lion King musical will form the basis of this years drama performance and will be incorporated in our history celebration.